You are here: Home / Uncategorized / I brought dum-dum some gum-gum! I brought dum-dum some gum-gum! http://epp6.com/wp-content/uploads/2013/09/logo.png 0 0 http://epp6.com/wp-content/uploads/2013/09/logo.png 2010-06-21 13:34:142011-12-13 09:42:59I brought dum-dum some gum-gum! 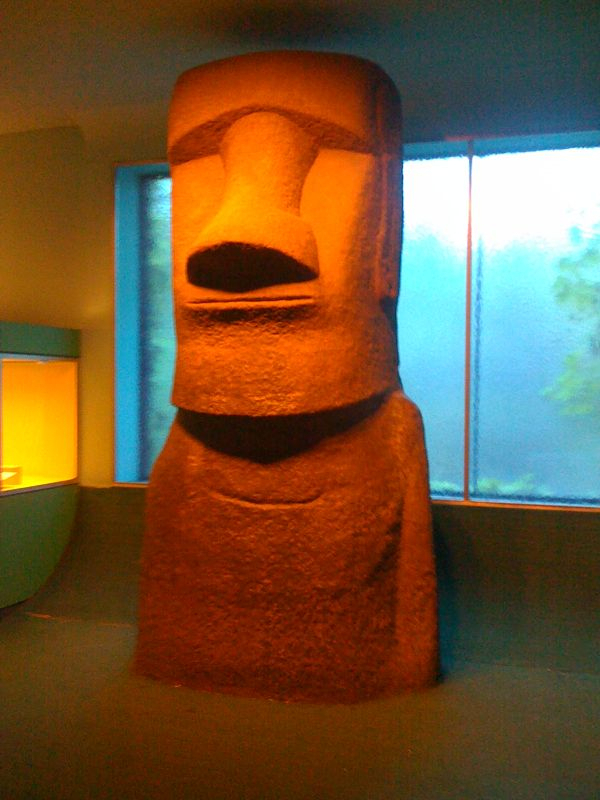 I brought dum-dum some gum-gum! I think Twitter just died because of the US win over Algeria.